A blf file extension is related to the MasterWorks, a tool for Microsoft Windows. A blf file contains working data. The blf file extension is associated with the MasterWorks, a tool for Microsoft Windows operating system that allows users to create embroidery designs. The blf file stores some kind of embroidery design. 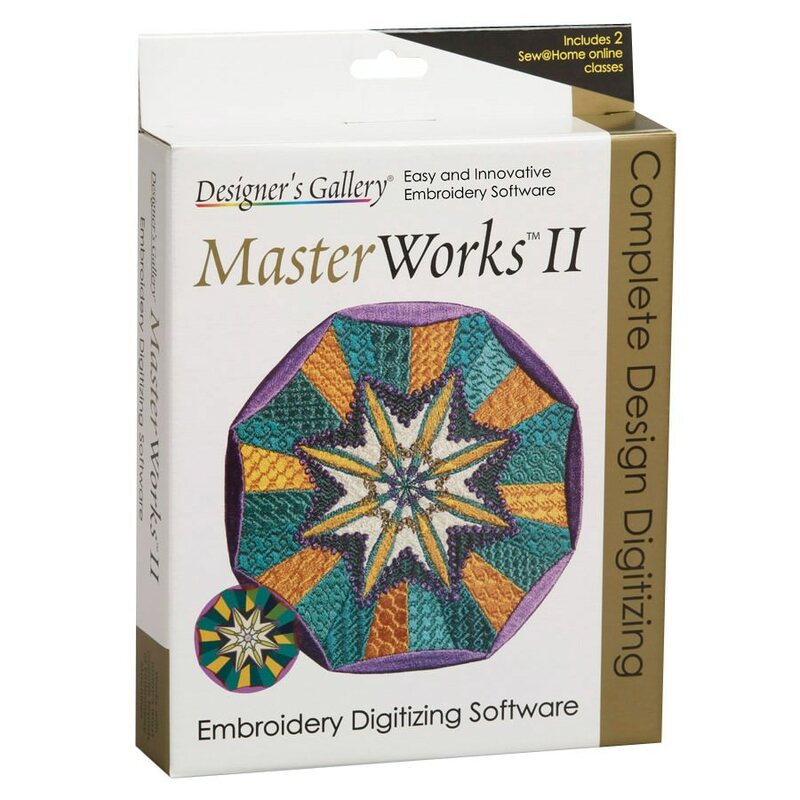 With MasterWorks digitizing software you can easily transform all your line-art and images into embroidery designs. Use MasterWorks to open *.blf files. Click on the tab below to simply browse between the application actions, to quickly get a list of recommended software, which is able to perform the specified software action, such as opening, editing or converting blf files. Programs supporting the exension blf on the main platforms Windows, Mac, Linux or mobile. Click on the link to get more information about MasterWorks for open blf file action. Programs supporting the exension blf on the main platforms Windows, Mac, Linux or mobile. Click on the link to get more information about MasterWorks for edit blf file action. Programs supporting the exension blf on the main platforms Windows, Mac, Linux or mobile. Click on the link to get more information about MasterWorks for create blf file action.